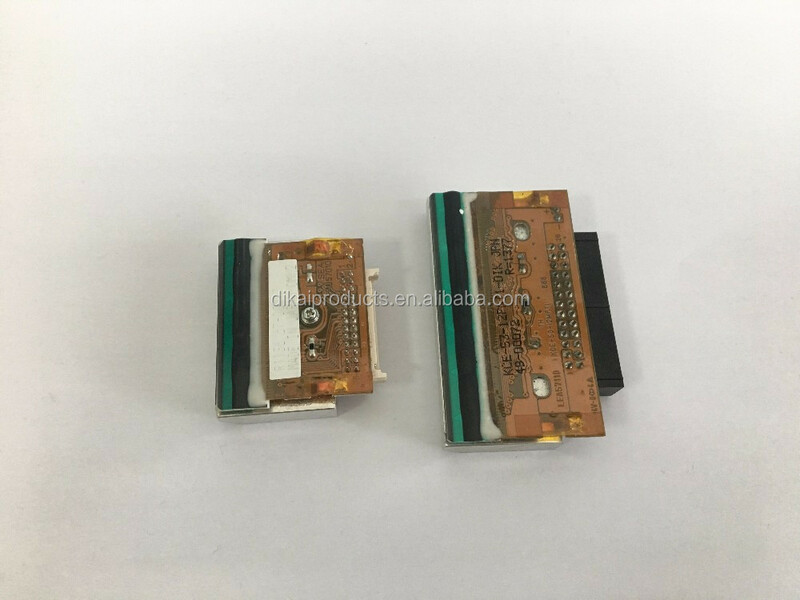 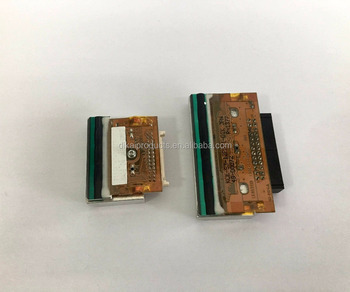 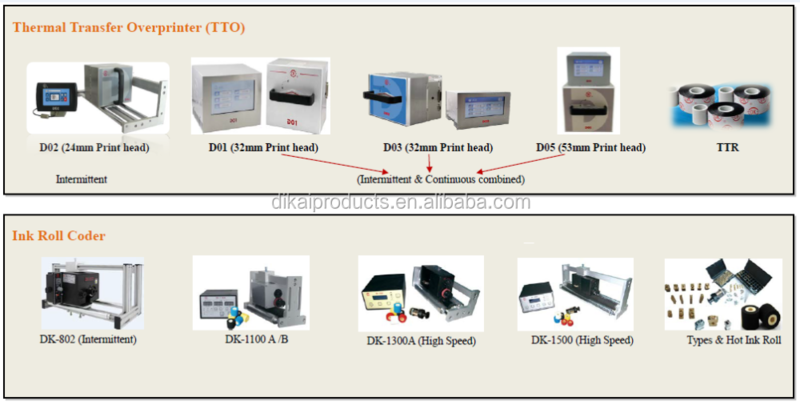 - Can be applied to Thermal transfer overprinter, for example: DIKAI D03/D05, Videojet 6210, LINX etc. 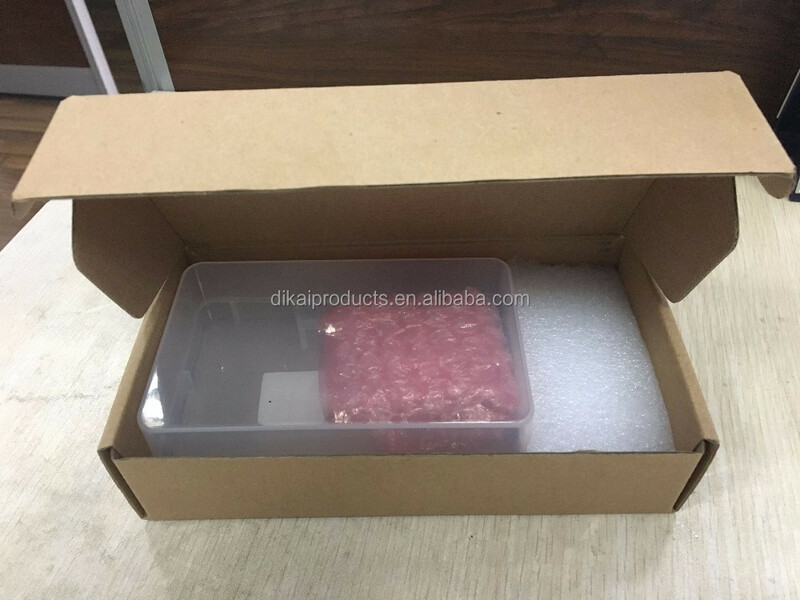 *Packed in plastic box and put into carton box; strong enough for delivery. 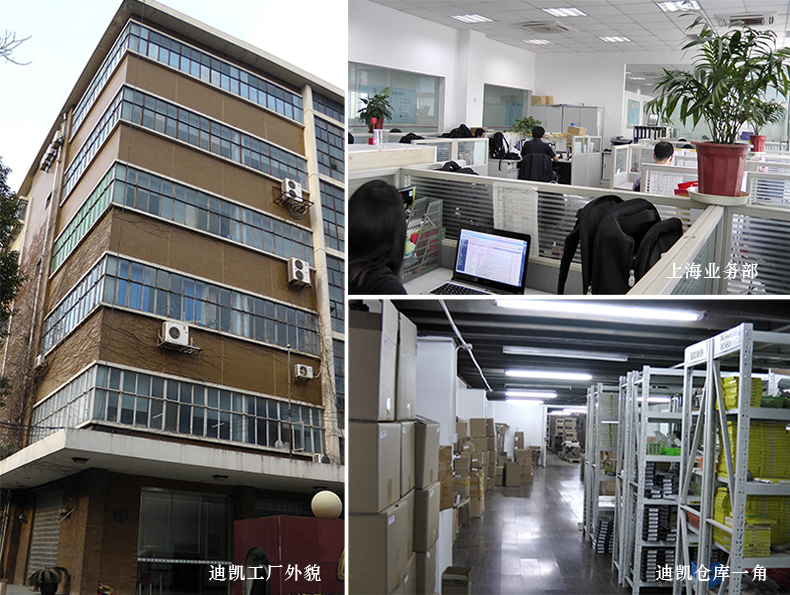 * Can be delivered within 1-2 weeks after order and payment being confirmed. 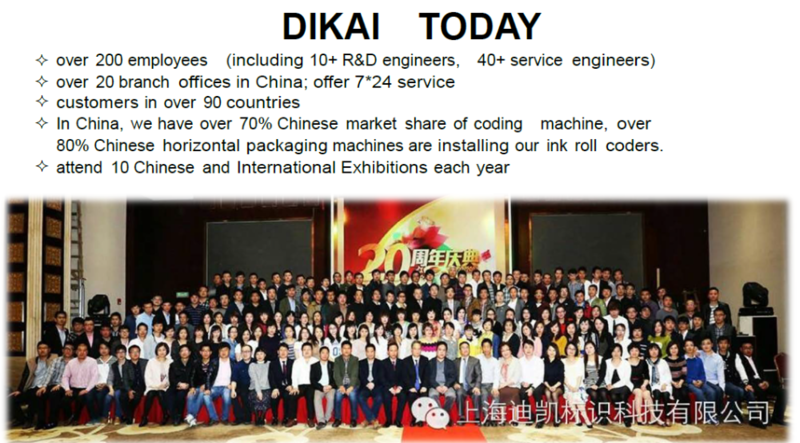 DIKAI coding has been specialized in coding machines and its consumables for more than 20 years since 1995.